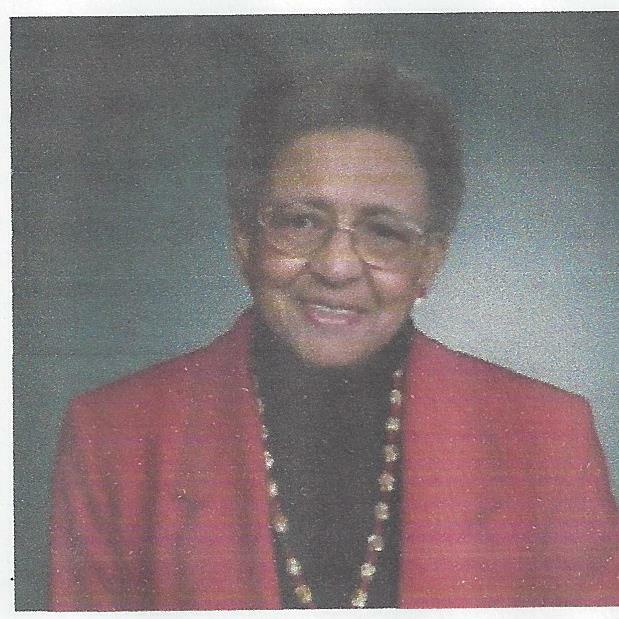 Carmelia M. Hill, was a devoted family matriarch and retired public-school teacher. She was born in 1922 and spent her formative years in Baton Rouge, Louisiana. She passed July 27, 2018. Her formal education was at Southern University and Northwestern University where she received a Master of Art in Education. Her 39-year teaching career included both Evanston/Skokie District 65 and Chicago Public Schools. She was a member of many organization including North Shore (IL) Links and Delta Sigma Theta, Inc. where she was a member for 80 years. She leaves behind children George Mitchell, Joseph Hill, Jr., Carmeryl Hill-Macon 7 grand children several great-grand children, nieces and nephews and a host of friends. Services will be held at Lake Street Church in Evanston on August 4th beginning at 9:00 a.m. Arrangements entrusted to Thompson Funeral & Cremation Services, Inc. Mr. Philip L. Gillette, Funeral Director.